BrainPOP’s GameUp is a collection of top quality learning games spanning all curriculum areas and grade levels. Some games, including Sortify, Time Zone X, and Meaning of Beep are developed in-house at BrainPOP. The rest are built by a wide range of organizations including universities, museums, and nonprofits. Each game is bundled with support resources including lesson plans, tips for best practices, assessment ideas, and more. 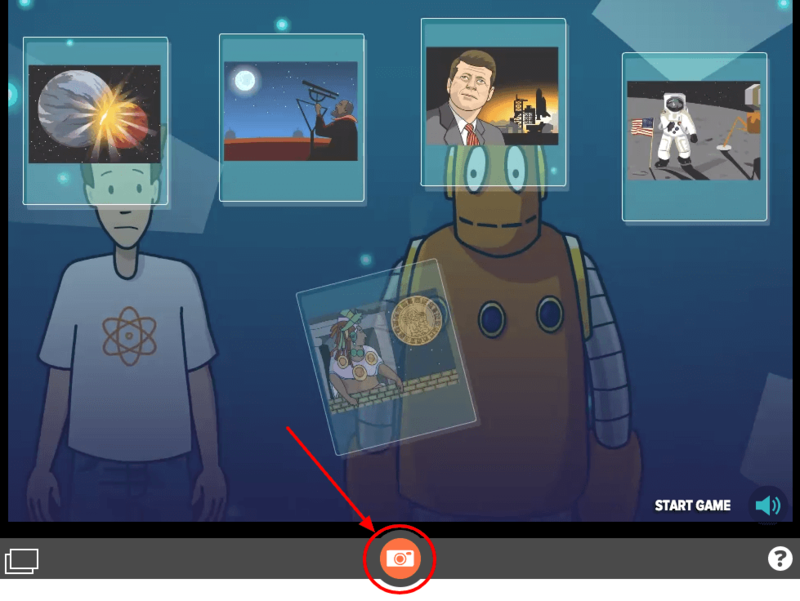 Games accompany every BrainPOP topic and are accessible from the topic page by either clicking the GameUp icon or on the specific BrainPOP games: Time Zone X, Sortify, and the Meaning of Beep. 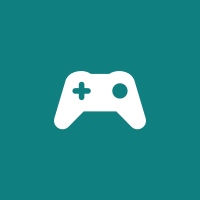 GameUp, BrainPOP’s game portal, is a collection of learning games from more than 50 development partners including Common Sense Media, Filament, iCivics, LGN, The Electric Company, and others. Every topic has at least one accompanying partner game. Explore our full list of GameUp partners. You can access games by clicking GameUp on the BrainPOP topic page. Games are organized by school subject and in topical collections, such as STEM games. Or you can use the Game Finder to search for specific games. 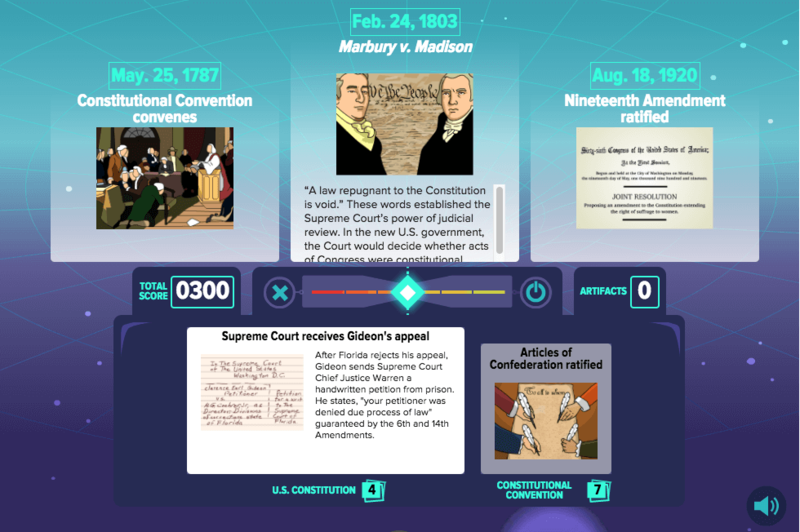 Time Zone X, available on over 250 BrainPOP topics, is a timeline game that challenges students to sequence events and milestones associated with a BrainPOP topic. Students can focus on specific topics in history or make connections across geography, time, and discipline. The game challenges players to call upon their reasoning skills as they identify the sequence of historic events and milestones. Type “Time Zone X” into the search bar to find all topics with an associated Time Zone X game. 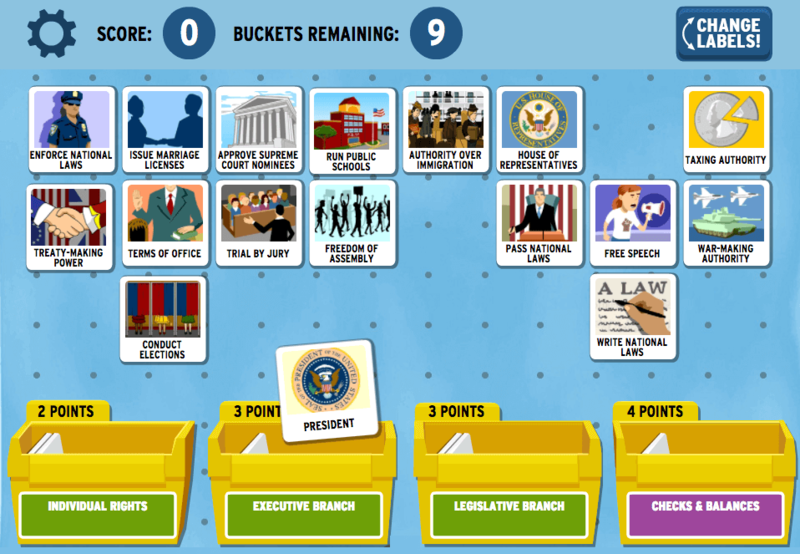 Sortify, a categorizing game, is available on over 25 BrainPOP topics. The goal of Sortify is to categorize topic-related concepts and terms into bins, clearing the gameboard in as few rounds as possible. Designed to reinforce concepts they learned in the movies, Sortify encourages players to explore the relationship between and within categories. Type “Sortify” into the search bar to find all topics with an associated Sortify game. Meaning of Beep, a multiplayer game available for over 120 BrainPOP topics, challenges students to apply context clues to determine the meaning of Moby’s “beep” - a placeholder for a missing word. As students progress in a round, the sentences provide more context clues so that by the third sentence, they should be able to correctly determine the missing word. Type “Meaning of Beep” into the search bar to find all topics with an associated Meaning of Beep game. 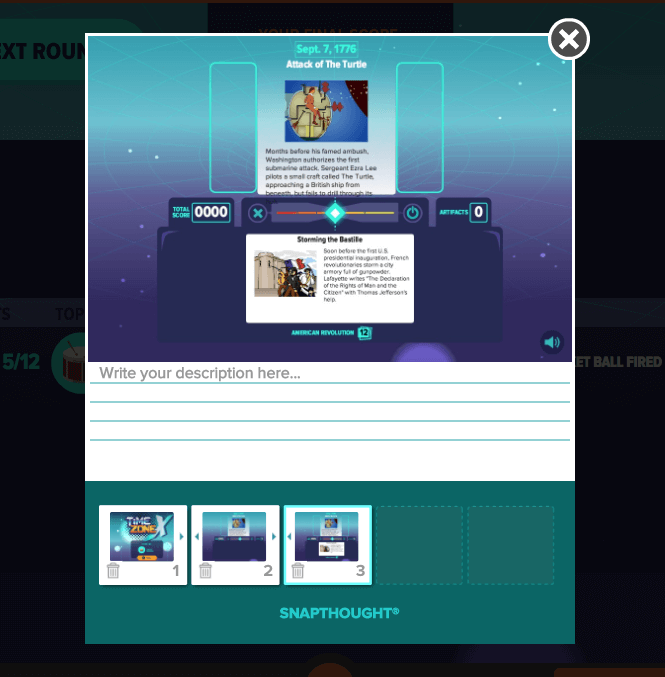 SnapThought is a self-reflection tool which allows students with My BrainPOP accounts to take a snapshot of the screen during gameplay and write what they are thinking at that moment. Students can capture up to five snapshots and submit them to their teacher. You can view their SnapThoughts and provide feedback to the student. SnapThought is available on BrainPOP’s suite of games (Sortify, Time Zone X, and Meaning of Beep, etc.) as well as many partner games. Search “SnapThought” in the BrainPOP search bar to find a full list of games with the feature. Log in with a My BrainPOP student account. At any point in the game, click the SnapThought camera icon at the bottom of the screen to take a snapshot. You can take up to five during the game. After taking a snapshot, it will appear in the bottom left corner of the page. Click to open the snapshot and type your thoughts. When done, click Save. When finished playing the game, students can share their SnapThoughts with you by clicking Submit to Teacher. If the game was an assignment, the SnapThoughts will automatically submit to the teacher who made the assignment. For unassigned work, students have the option to choose which class to submit it to.